OCBC has experimented with AI to handle home loan enquiries, wealth management advisory and regulatory compliance. It possesses the greatest potential to improve productivity through trimming its bloated head count through investments in IT and automation. Its income per employee and PPoP per employee have grown at CAGR at 5.8% and 5.0% respectively for 2013-17. Maintain BUY. Target price: S$14.88. Oversea-Chinese Banking Corporation (OCBC) launched Emma, a chatbot with AI capabilities, in Jan 17. Emma can answer common questions on home loans and renovation loans and is equipped with a total debt service ratio (TDSR) calculator. More than 10% of chat sessions have been converted to home loan sales prospects. Productivity increases as Emma has already sussed out customers’ specific needs and product specialists can focus on empathy and closing. First to offer robo-advisory service. OCBC was the first bank in Southeast Asia to launch the algorithm-based robo-advisor that guides clients in their investment journeys. Clients first complete a questionnaire, which determines their risk profile and investment goals. Thereafter, clients are advised to invest in one of five portfolios of ETFs and thematic basket of stocks listed on the NYSE and NASDAQ. The platform will monitor the chosen portfolio and conduct regular rebalancing of investment portfolio. OCBC is the first bank in Singapore to tap AI and machine learning to combat money laundering and terrorism financing. Its software “intelligently” detects suspicious transactions by assessing broad parameters. It could determine if suspected transactions are a departure from an individual’s usual banking behaviour. It is able to learn and adjust to changes in transaction patterns over time to flag suspicious transactions with greater precision. OCBC intends to implement the technology in parallel with the existing transaction monitoring system in 2Q18. Greatest potential to improve productivity. 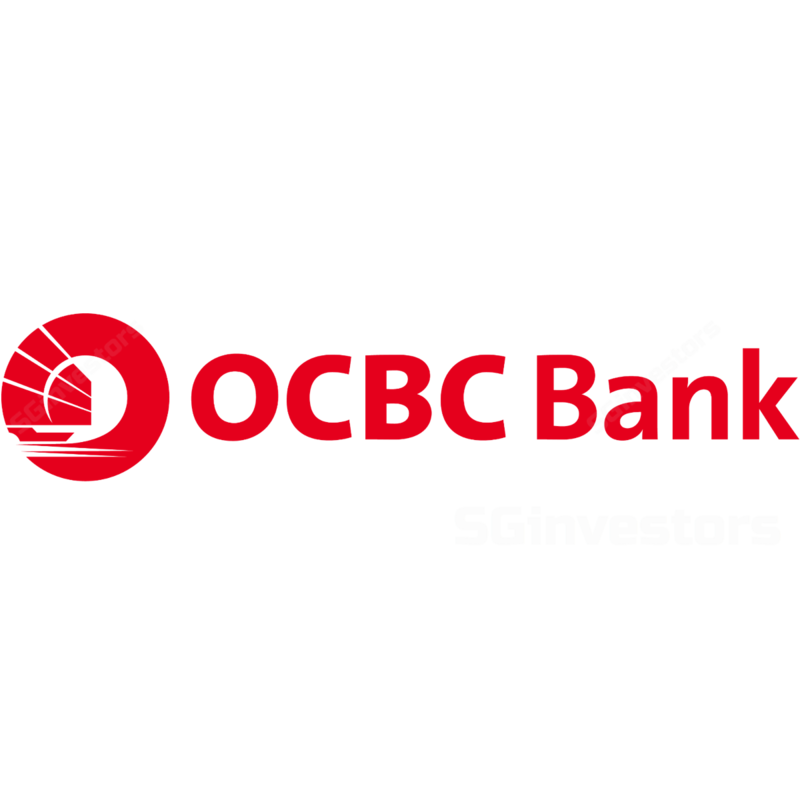 OCBC possesses the greatest potential to improve productivity through trimming its bloated head count with investments in IT and automation. Its income per employee and PPoP per employee grew at a rapid pace with CAGR at 5.8% and 5.0% respectively for 2013-17. Our target price of S$14.88 is based on 1.58x 2018F P/B, derived from the Gordon Growth Model (ROE: 10.5%, COE: 7.75% (Beta: 1.05x) and Growth: 3.0%). OCBC launched Emma, a chatbot with AI capabilities, in Jan 17. Emma can answer common questions on home loans and renovation loans and is equipped with a TDSR calculator. More than 10% of chat sessions have been converted to home loan sales prospects. Productivity increases as Emma has already sussed out customers’ specific needs and product specialists can focus on empathy and connections. So far, Emma has handled 34,000 enquiries and loans of S$28m were approved. About 12% of 360 accounts are opened online, of which 60% are new customers. Half of all transactions for unit trusts are conducted online, of which one-third are new to investing with OCBC. Profitability of digital customers is higher by 2.1x while digital sales growth is three times that of branches. Usage of branches has reduced by 7% and OCBC has downsized its network of branches in Singapore by 13% from 54 in 2013 to 47 currently. Head count for tellers has also been reduced by 16%.